The Year of the Pig is almost here! Newly designed KGV Lai See packets are here for sale. Place your order here or pick up at the Community Development Office. 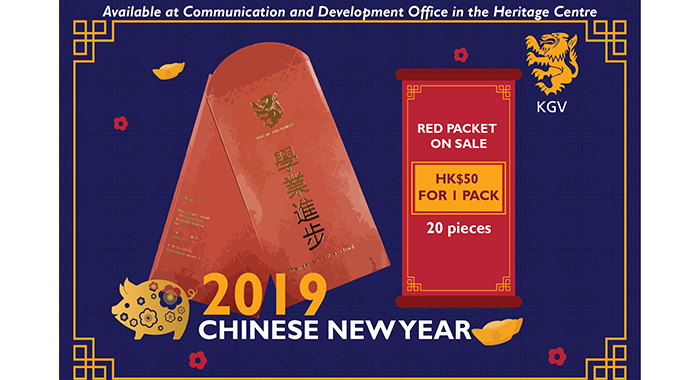 HK$50 per pack of 20 pcs. 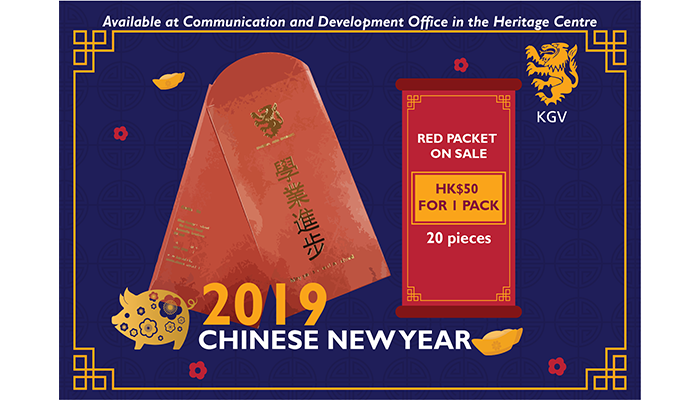 Special offer: buy 3 packets for HK$150 to receive a bonus gift CNY greeting card especially design by our Y12 BTEC Art and Design student. 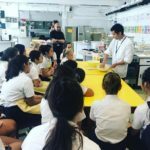 Thank you for your continuous support of KGV’s work!